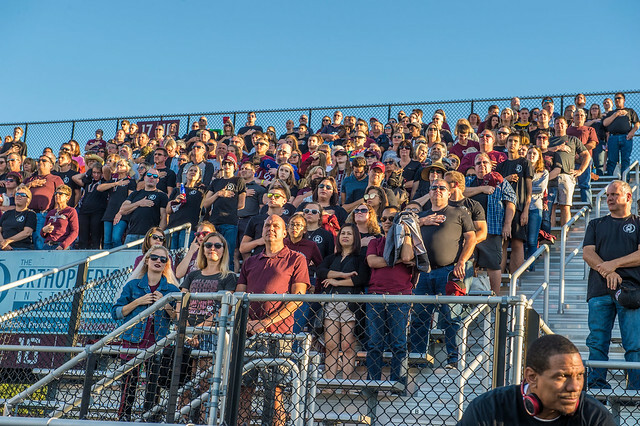 For families who would like to continue their connection to the University after their student’s first year, the SIU Alumni Association and the Saluki Family Association have teamed up to better serve students, families, and alumni of Southern Illinois University. This partnership increases communication between families and Southern, provides on and off-campus opportunities for families to get involved, and continues to provide the availability of various local and national business discounts. After your initial year in the Saluki Family Association, we encourage you to join the SIU Alumni Association to continue to be a part of the SIU family! CLICK HERE to sign up for the Saluki Family Newsletter! The NEW Proxy Access is a great way for parents and guardians to view billing, financial aid and registration information.